The Corvallis Fall Festival is renowned throughout the Pacific Northwest and west coast. Every item sold at the Fall Festival is hand crafted by artisans who hail from all over the PNW. 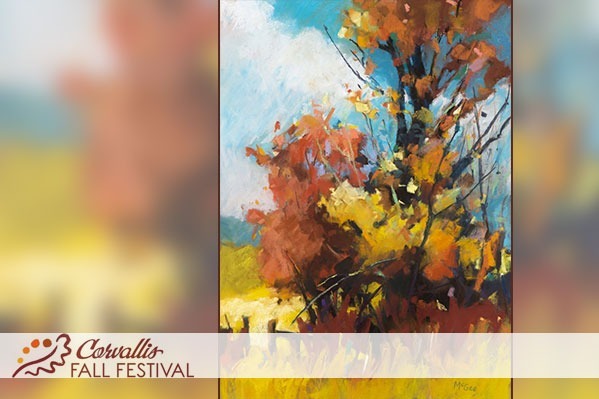 The festival hosts over 175 arts and crafts booths, along with food booths, musical entertainment, a children's art discovery zone and young artists' marketplace, the Saturday night street dance, and the much-anticipated Fall Festival Run. The Corvallis Fall Festival is usually scheduled for the second-to-last weekend in September. Check their website for details, events, dates and times. Admission is free.